Details: UK title released 1991-deleted. 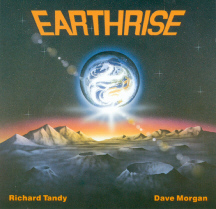 Written by Dave Morgan and Richard Tandy. Carl features on Backing Vocals.